For those who want to get their groove, Inspirations Dance Centre is a great place to start. Offering beginner classes in Salsa, Tango, Cha Cha, Waltz and Swing (just to name a few), it's suitable for the young, old and in between. The atmosphere is energetic and the teachers are patient and helpful. Professional dancers themselves, they're eager to guide you and there's no need to be embarrassed, because they'll remind you that they weren't born graceful figures gliding across the dance floor, but were once in the same boat and it took dedication and practice to reach their state of elegance. The group beginner classes are a fantastic way to learn and it's always fun being in a safe environment, knowing no one thinks bad of you for tripping over yourself or your partner. If you do get stuck, there are several teachers available in each class so you'll definitely get some one-on-one dancing time with a pro. The only awkward moment is when you have to partner up with strangers. This discomfort passes after stepping on each other's toes a few times and laughing about it. Learning our basic steps before we partner up and dance to the music. Ice cold water is served mid-way, which is refreshing since dancing can work up a sweat. The Centre also provides free drinks and nibbles at the end of the class. This is the time to get to know everyone and practice your social skills. Expect to see new faces and make new friends every week. The centre is located on the second floor on the Corner of Chatham Road and Graf Avenue, West Ryde, with the entrance being on the Graf Avenue side. Street Parking is available or take advantage of the shopping complex car park on Market Street. It's also a short walk from West Ryde Station. A six week beginners class costs $99, covering a couple of dances each fortnight with revision in the final week. 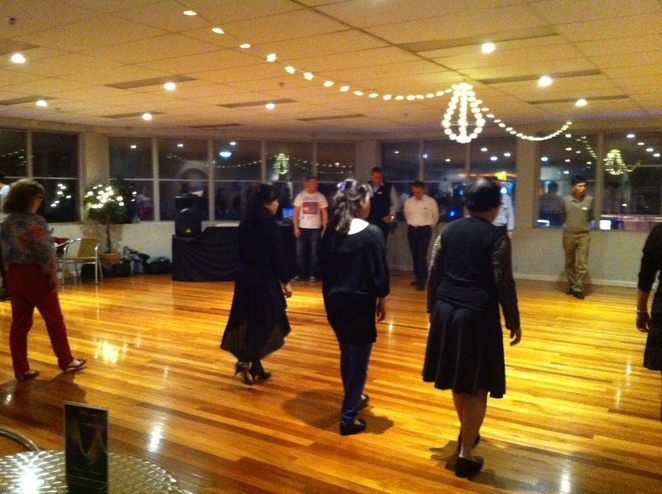 Private lessons and wedding dance lessons are also available. Don't wait another day. Get your dancing shoes on and sign up. It's time well spent. 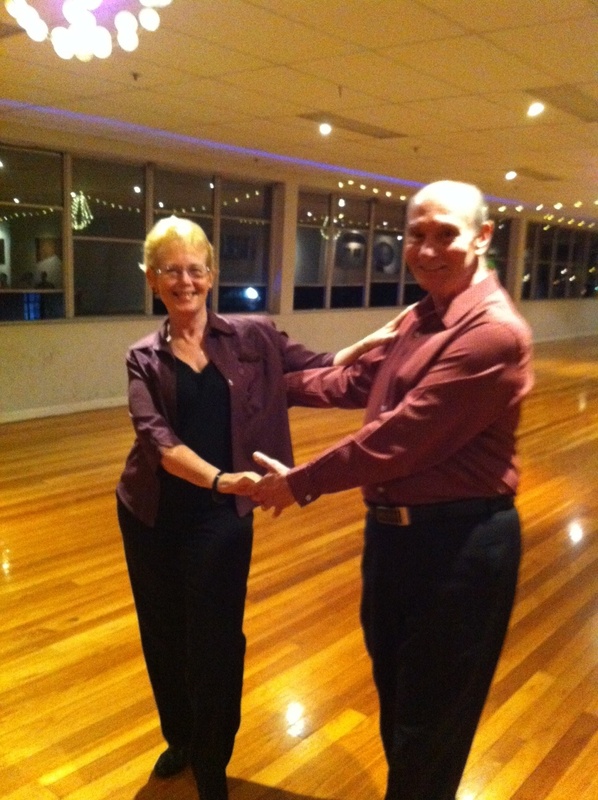 Doug & Sue Potter, the founders of Inspirations Dance Centre, show off their moves. Why? Get fit, meet friends and learn to dance like the pros. Cost: $99 for a 6 week beginners class.